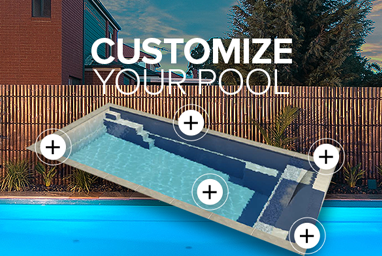 The most common in-ground pools available in Australia are fibreglass, concrete and vinyl liner. 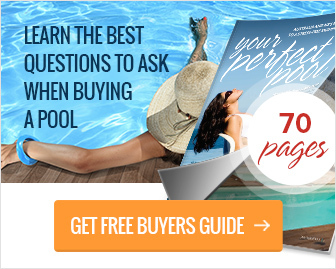 The following information covers all the basics you need to make a wise decision regarding your new pool and budget accordingly. 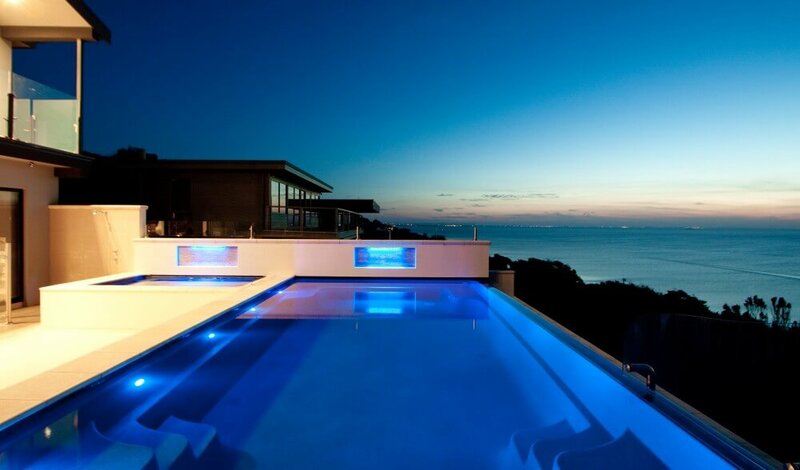 We at Donehue’s Leisure install fibreglass swimming pools in Mt Gambier, SA and Hamilton, VIC. This article shall help you decide if the fibreglass pool is the right one for your pool project and what the total pool cost will be. We are also mentioning factors affecting the price of the swimming pool such as pool size or the accessibility of the backyard. PreviousPrevious post:SPASA SA Awards 2015 – Gold Award WinnerNextNext post:Concrete or fibreglass pool?